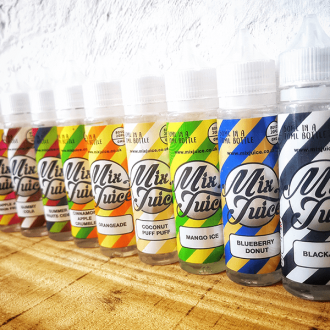 Want to try Mix Juice? 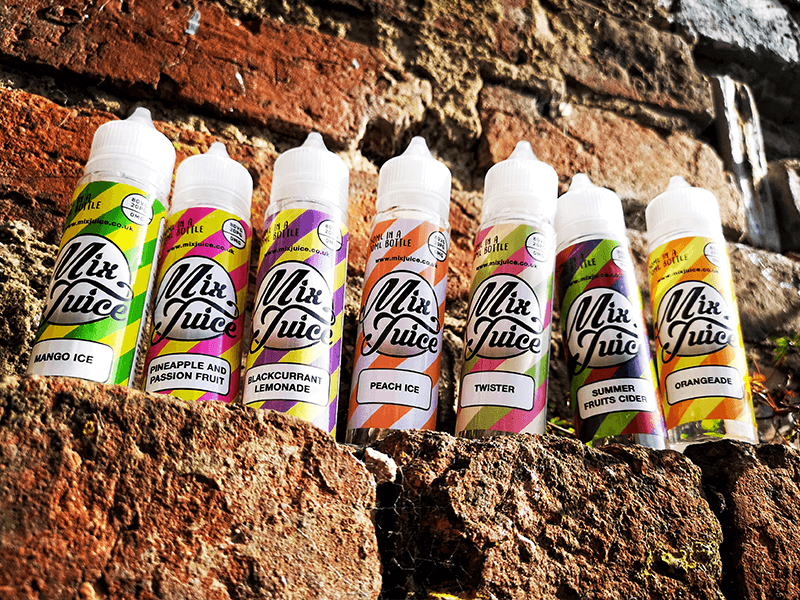 Now you can sample 10 of our flavours for less than a tenner! 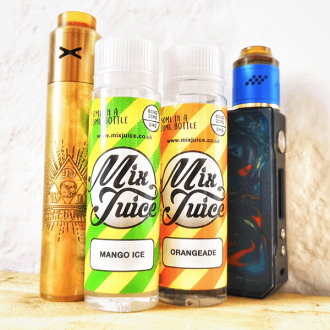 First time buyer from mixjuice. 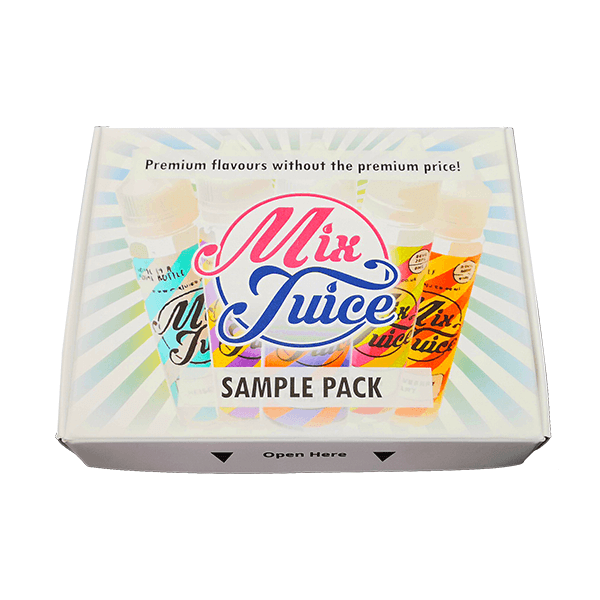 This is a very good idea having the sample pack, as i like a variety of flavours and each one, can vary from seller to seller. 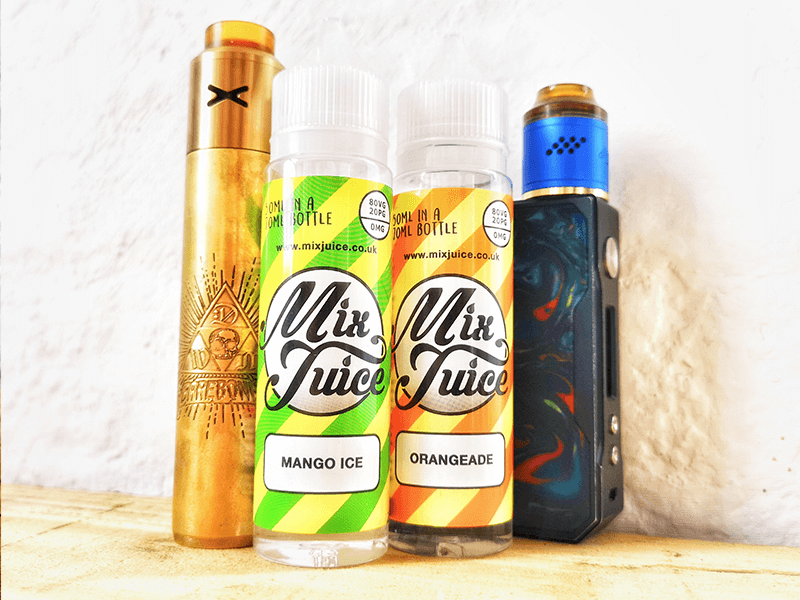 My absolute fave from this pack is the peach ice, it has a nice balance of fruit and menthol flavour. 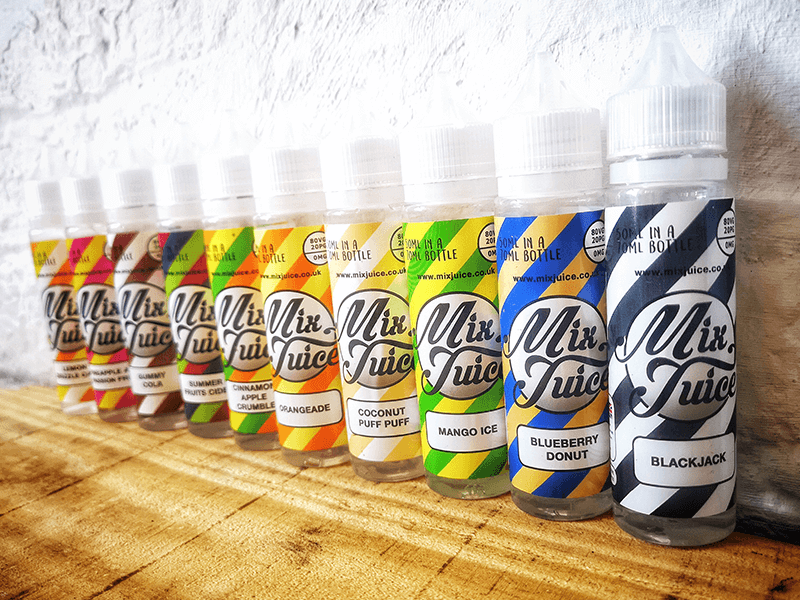 Will definitely be buying the shortfill bottles, they are an absolute steal! 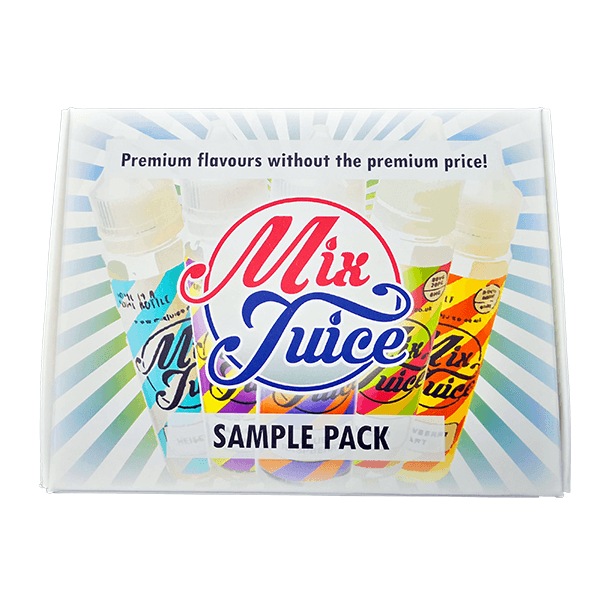 I’m only two bottles into my sample pack and I’m already impressed. 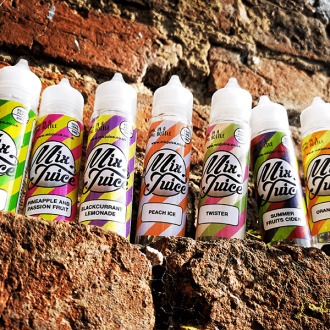 I know I’ll be coming back to mix juice, the quality and flavour are top notch… as good as any premium I’ve tried and better than most cheap juice, I’ve just got to sample these other 8 flavours before I decide which big bottles to get!